The Lunar New Year is the biggest and most important holiday of the year in Vietnam (and most East Asian countries). Imagine the renewal of New Year’s Eve, plus the meals of Thanksgiving, the presents of the Christmastime holidays, the strong religious ties of Easter, and the festivities of the Fourth of July, all combined into one. In Vietnam, the Lunar New Year, which usually falls from late January to late February, is called Tết (short for Tết Nguyên Đán, or Feast of the First Morning of the First Day). It’s really a little hard to grasp the significance of Tết to the Vietnamese. One anthropologist describes celebrating Tết with family as “an essential part of what it mean[s] to be Vietnamese, to be a complete human being” . Tết is a wonderful time of celebration and of giving thanks, of family and friends, of tradition and heritage, and as such, it’s also a holiday about food. In most of the cultural experience of the New Year, the “stories about eating something somewhere are really stories about the place and the people there” , but with an eating disorder, these meals—and other parts—of the festival season can be scary and overwhelming. 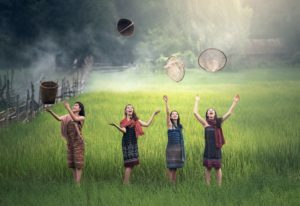 Here are some of the common parts of the Vietnamese Lunar New Year preparation and celebration that could be challenging with an eating disorder. Part of the celebration of Tết happens in the preparation . The actual New Year’s holiday may last for several days to several weeks, but preparations begin far in advance. Work may continue frantically right up until the New Year begins at midnight. The entire house is cleaned and swept, sometimes meticulously, with great care given to the ancestral altars common in Vietnamese homes. The house is decorated with potted chrysanthemums covered in yellow flowers, and long, unwieldy branches of golden apricot or rosy peach blossoms in tall vases. Discussions begin to turn to plans for the upcoming Tết, and memories of past years. 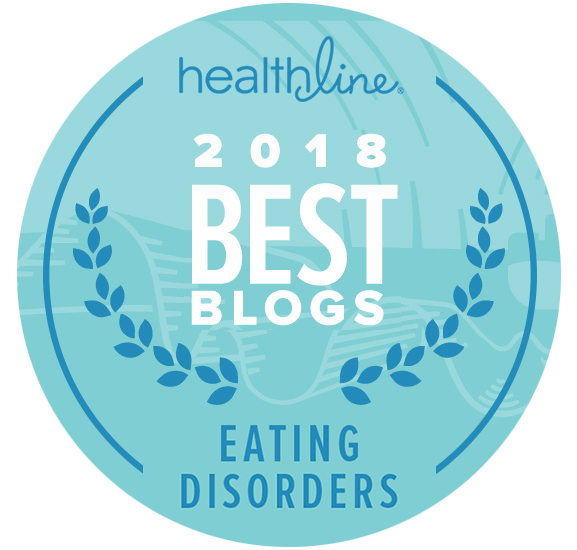 Eating disorders often involve obsessive thoughts about food, weight, and body shape, and repetitive behaviors, such as counting calories or weighing oneself, can seem to manage anxiety. With a major food-focused holiday approaching, the need for a clean house can mask an opportunity for an unhealthy level of focus on tidying up in an attempt to manage anxiety. Just prior to Tết is considered a good time to purchase new clothes. 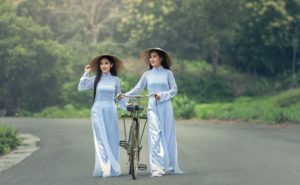 Additionally, many families will visit one or more temples or churches on New Year’s Eve or New Year’s Day, and it is common for women to wear an áo dài (the traditional Vietnamese dress). Áo dài are tightly fitted, so often a tailor will take detailed measurements and the dress will be made-to-fit. Going shopping for clothes can be particularly stressful during an eating disorder and well into recovery, but the process of having an áo dài made is a bit more like having a wedding dress fitted. In addition to the stress that being measured may easily cause, any weight gain or loss while the dress is being sewn are sure to show up when it is picked up just before Tết. To be sure, food and eating are central to Tết. When asking someone to visit during the festival, the invitation is even to “eat Tết” (ăn Tết)! The house is prepared with an overflow of special fruits, sometimes a “five fruits plate” to match the five elements, or more recently, the Southern Vietnamese may arrange a tray of soursop, coconut, papaya, and mango ([mãng] cầu, dừa, đu đủ, xoài), which in Vietnamese sounds like “a wish to have enough” (cầu vừa đủ xài). Watermelons are also very common and are cut at midnight, with a sweet watermelon indicating a sweet or lucky year. Beautiful, decorative trays of mứt, or dried, candied fruit, are purchased—the only time of the year that such a sweet fare is commonly seen in a Vietnamese house. Special steamed sticky rice cakes (bánh chưng and bánh tét) are only seen during Tết, and are an irreplaceable part of the holiday. They are much heavier than the typical light Vietnamese foods, as are many of the foods eaten during the festival. Eating disorders universally distort one’s relationship to food. Sharing the food that abounds during Tết is to share love, respect, and gratitude even more than nourishment, and the special foods of the festival are anxiously awaited. To turn down an offered plate of food is to turn away the deep love, respect, and warmth that making the food universally represents. For someone with an eating disorder, this can not only be terrifying but also a great pressure. On New Year’s Eve, as the clock approaches midnight, many families hold a ceremony, often outdoors, to welcome deities and ancestors to their house. Beginning with the head of the house and ending with the youngest child, they each light a stick of incense. As the smoke slowly spirals up, they pray in silence and deep respect. A family may visit multiple temples or churches in succession to offer prayers and participate in New Year’s Day festivities. Community centers and organizations may host lion dances along with performances of traditional music or martial arts. The next days are spent visiting relatives, teachers, and friends, always while sharing food—whether tea with candied fruit or something hardier. Red envelopes of lucky money (lì xì) are exchanged with a thoughtful spoken wish for health and luck in the New Year, and gratitude for help in previous years. Roasted watermelon seeds dyed red for luck sit on almost every table, just addictive enough to be an easy way to keep conversations going in this time of unity and kinship. If you celebrate the Lunar New Year but are feeling overwhelmed, work with your treatment team and support system on the aspects that you find most challenging. 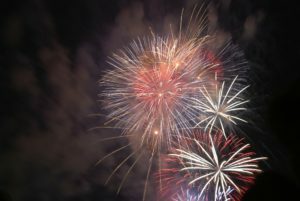 Don’t be afraid to provide a little education on the importance and traditions of the New Year season, but be willing to listen to other’s thoughts on what is most appropriate at this point in your recovery. 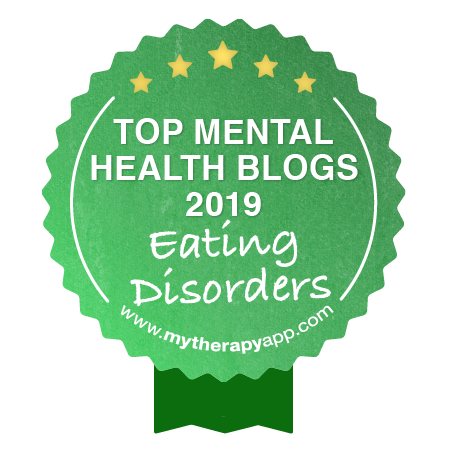 Most of all, fight to take control back from the eating disorder so that you may again truly enjoy the connection, gratitude, and magic of the New Year. Avieli, N. (2005). Vietnamese New Year Rice Cakes: Iconic Festive Dishes and Contested National Identity. Ethnology, 44(2), 167-187. Freidberg, S. (2003). Not All Sweetness and Light: New Cultural Geographies of Food. Social & Cultural Geography, 4(1), 3-6. McAllister, P. (2012). 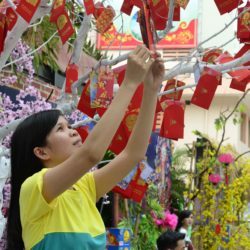 Connecting Places, Constructing Tết: Home, City, and the Making of the Lunar New Year in Urban Vietnam. Journal of Southeast Asian Studies, 43(1), 111–132. Amelia Coffman, MA, is a Ph.D. 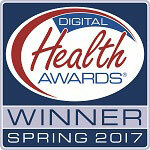 Candidate in Social Psychology & Health at the University of Houston. In addition to her research on the process of recovery in eating disorders, she feels honored to share her story of recovery with others who have come to believe, as she once did, that recovery is out of reach. She has taken this message of hope to patients of all ages at residential and outpatient eating disorders programs, family and loved ones of those with eating disorders, as well as students, health professionals, and community members. 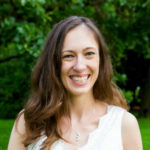 Amelia serves on the Academy for Eating Disorders’ Social Media Committee, the Program Committee for the Contemporary Relationships Conference, and the Advisory Board for Q Marriage Mentors. She celebrates Tết with her Vietnamese wife’s family and loves mứt, bánh tét, and áo dài. Reviewed By: Jacquelyn Ekern, MS, LPC on February 16, 2018.